The Elder Scrolls 6 is still a long way before its release since it’s going to be the biggest titles in the franchise. 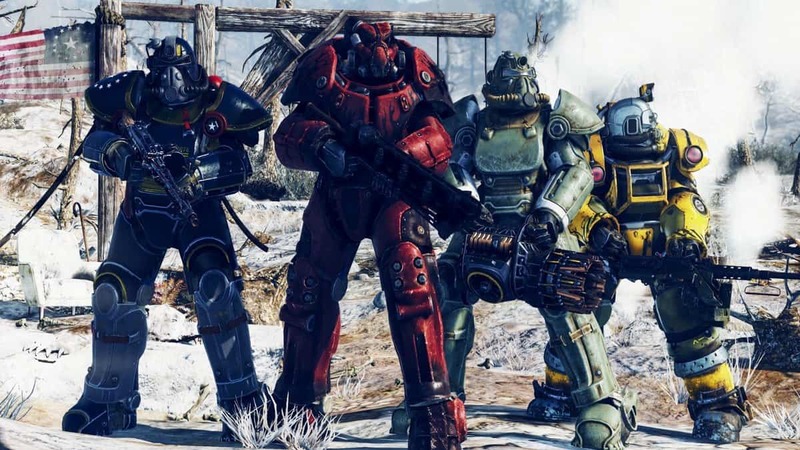 It’s only natural for fans to be impatient about its launch, however, Bethesda asks from them to be “very patient” for it. During a talk with The Guardian, Todd Howard has revealed more information about all Bethesda’s future titles. 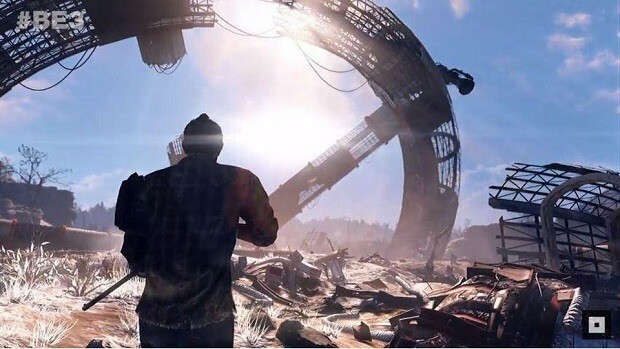 Fallout 76, RAGE 2, The Elder Scrolls 6 and Starfield, all were discussed. Speaking about The Elder Scrolls 6, Howard revealed that we should be really patient since it will take a while to create what the company has in mind. This also applies for Starfield, which is Bethesda’s take on a sci-fi colony building title, announced at E3 2018. Here at SegmentNextm, we theorized about its release date and we believe that The Elder Scroll 6 will release sometime in 2020-2021. Bethesda has already revealed that the game will be a next-generation game, meaning it will be available for Playstation 5 and Xbox Scarlet project. Bethesda Game Studios has confirmed that the Elder Scrolls 6 is currently in pre-production. This means that the next chapter in the franchise is still in the design phase and could be months away from full production. In other words, it will be a couple of years at the most before gameplay footage starts surfacing online. For what it is worth, all fans should be content that The Elder Scrolls 6 is in works and we’ll be able to visit its universe again. Skyrim is still one of those “eternal” games that we love going back to once in a blue moon, meaning that its successor will also be a game to be played for many years after its release. Until then. here are 10 RPG titles that you should play (or replay alongside Skyrim) before The Elder Scrolls 6 release.